Parenting can be confusing, isolating, wonderful and really hard. We understand and we want you to know you are not alone. 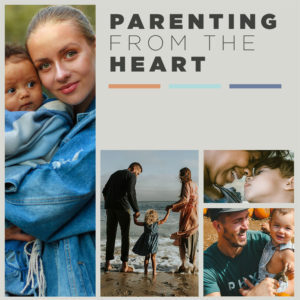 You’re invited to join us for “Parenting from the Heart,” where we hope to learn and grow but mostly just be together, as we love and lead our children. Childcare provided. No signup required. Bring your picnic dinner and join us for a time of games and fun at Sunset Park.